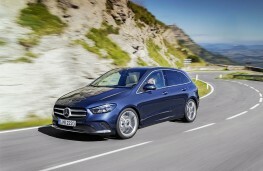 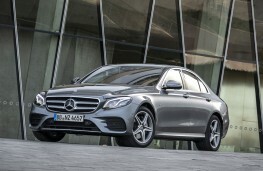 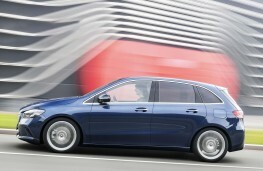 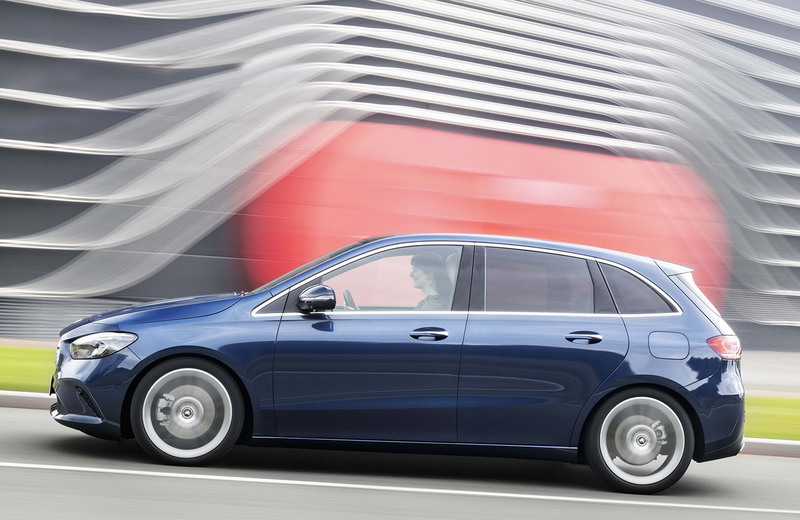 MERCEDES-BENZ has announced pricing and specifications for its new B-Class range and also for the entry level version of its E-Class hybrid, all of which are due to become available from dealerships next spring. 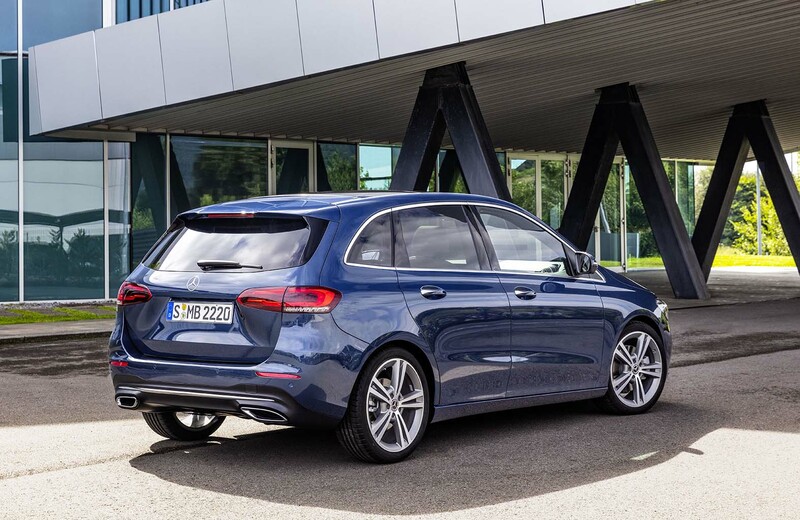 The new B-Class will be available with a choice of four engines and come in two levels of trim - Sport and AMG Line - with prices starting from Â£26,975. 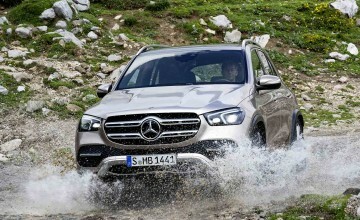 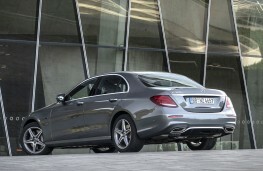 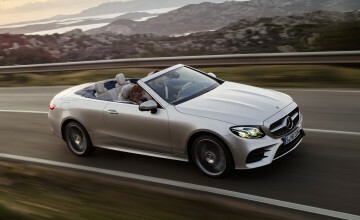 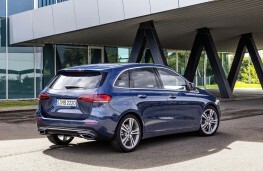 Diesel versions come as standard with an eight-speed automatic transmission, while the B 180 and B 200 use a seven-speed auto. 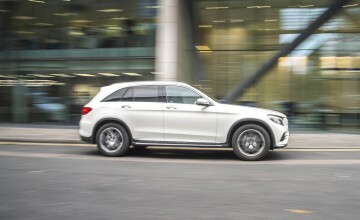 The Sport trim line comes as standard with a voice-activated multimedia system, seven-inch cockpit display and seven-inch touchscreen media display, reversing camera, 17-inch ten-spoke alloys, hard-disk navigation, active lane keeping and speed limit assist systems, DAB radio, keyless-starting, automatic two-zone climate control, LED headlights and fabric upholstery. 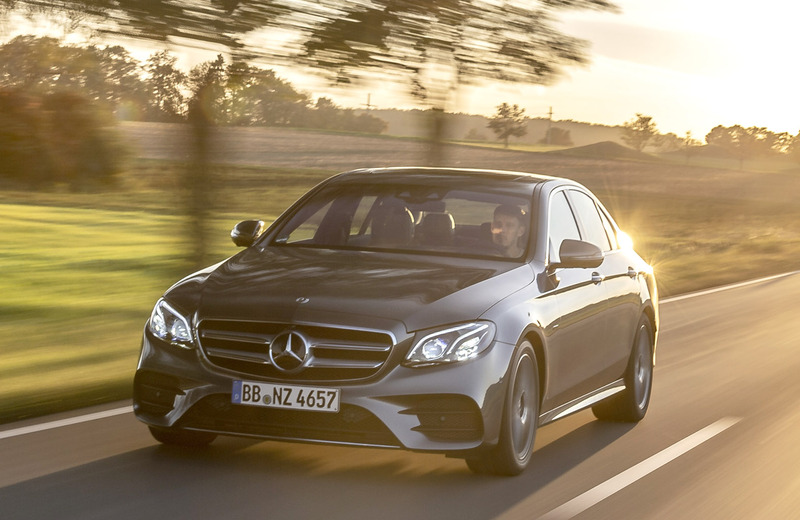 AMG-Line models are equipped with 18-inch alloys, a three-spoke multifunction sport steering wheel in nappa leather, sports seats, AMG bodystyling and microfibre upholstery with red contrast stitching. 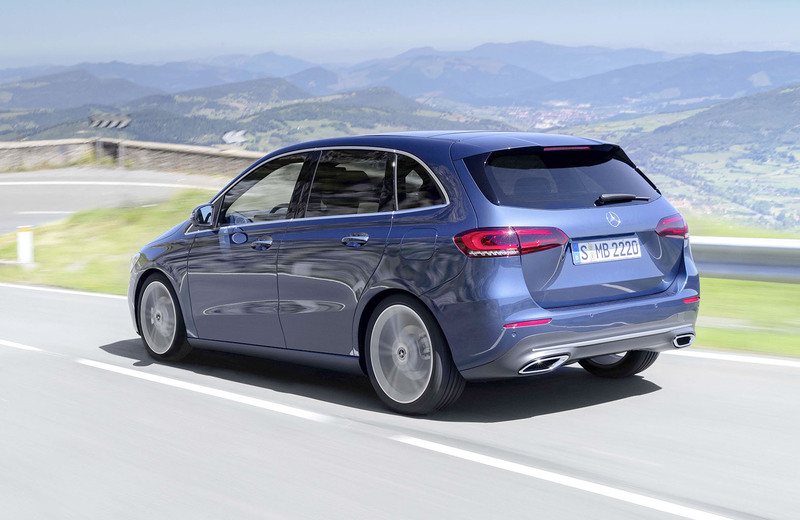 Dealers have now opened their order books for the new B-Class and also for the new entry level E 300SE hybrid which is priced from £47,450 and is powered by a 211hp turbocharged two-litre petrol engine and a hybrid module with 122 hp of electric power to provide a combined system output of 700 Nm. 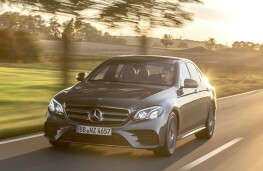 It can hit 60mph from rest in under 5.7 seconds and has a top speed of 155 mph while being capable of 134.5mpg on the combined cycle and with COemissions of a mere 46 g/km. 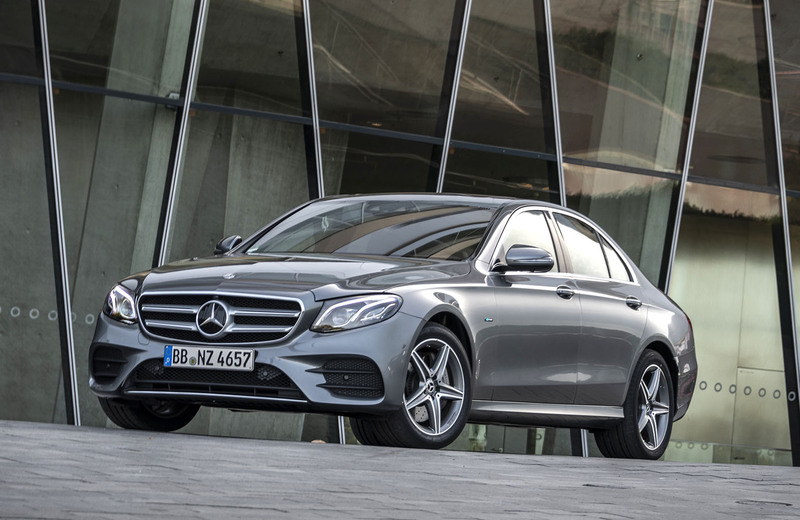 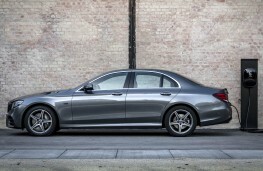 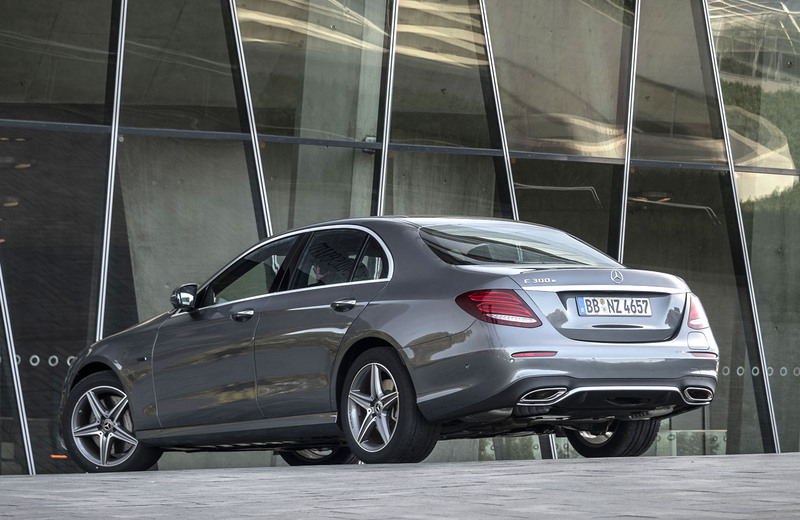 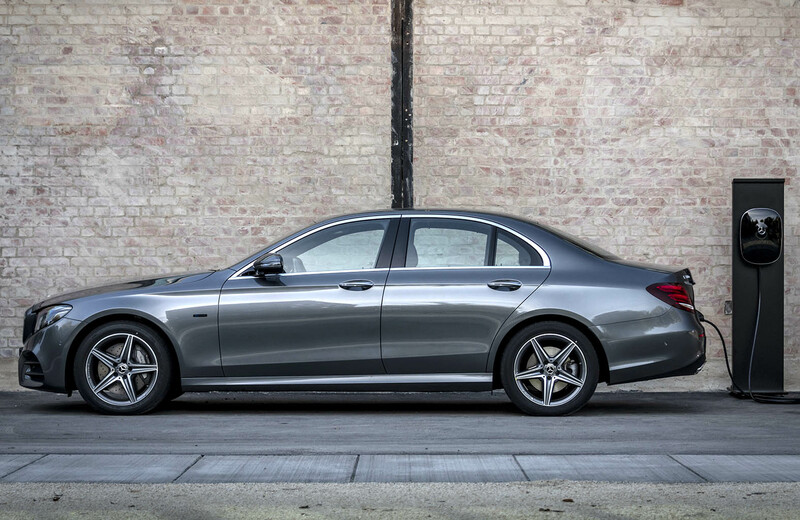 The E 300 e has a fully electric range of 31 miles from its 13.5 kWh battery which can be charged from 10 to 100 per cent in under two hours with a 7.4 kW charger, or in under four hours from a standard three-pin UK socket.